WISH Clinic is holding three immunization clinics this year! Are you interested in volunteering? New volunteers: Join WISH first by following the steps here! 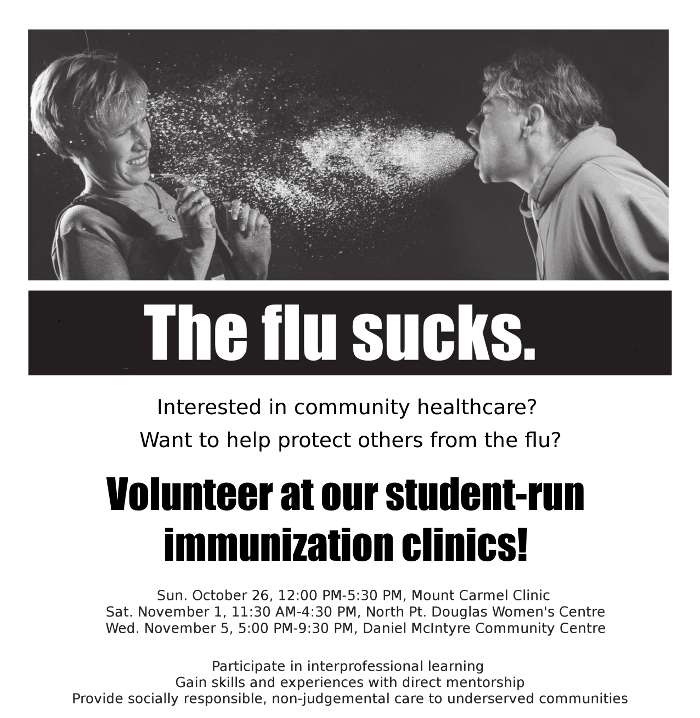 Current volunteers: Sign up for a special immunization volunteer shift on our system here! Note that the immunization clinics are a special day, so you will not be able to sign up using the regular Doodle. Please only use this link if you are a current volunteer at WISH. Questions? Email us at wishclinic.cochairs@gmail.com!